If you are an athletic guy (or know one) that has always struggled to find a great fitting dress shirt for a “v-shape” body type – we have found your solution. 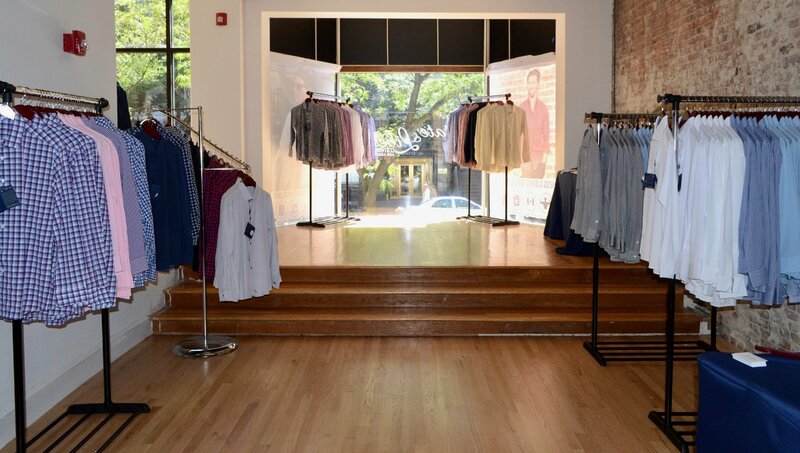 In January of 2015, Co-Founders, Lee Moffie and Steven Fisher started State and Liberty Clothing Company with a mission to provide athletic guys the best fitting, most comfortable dress shirt on the market. 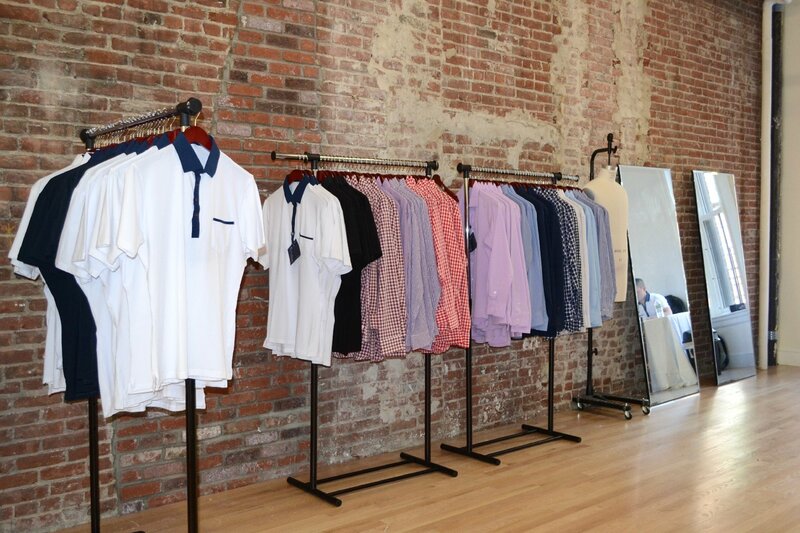 These guys are bringing their athletic fit, athletic fabric dress shirts to Boston and will be opening up a pop-up shop at 125 Newbury Street from September 1- September 11. 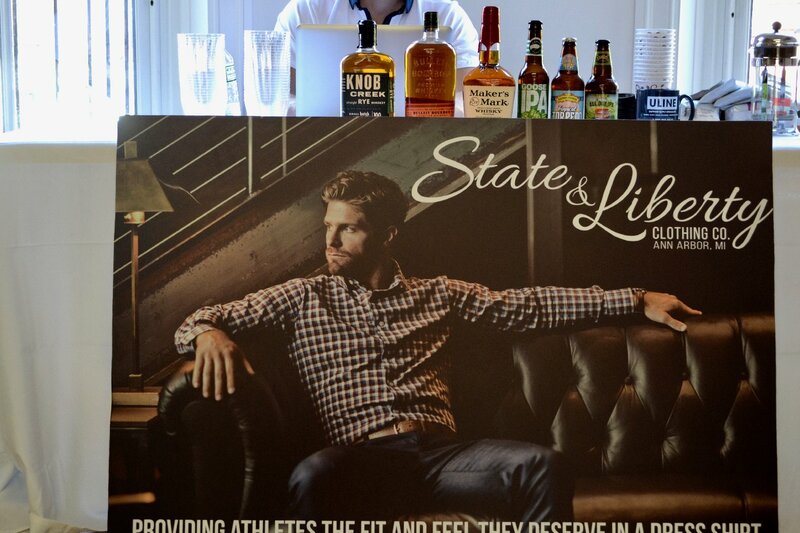 State and Liberty dress shirts have a unique fit that is unlike anyone else out there. The dress shirts are specifically tailored for athletic bodies with more in the upper body while having a very tailored waist, leaving minimal excess fabric hanging off the body. These dress shirts are intended to hug the body, showing off the shape and figure without being too tight. On top of the fit, the dress shirts are crafted from an athletic performance fabric that is stretchy, moisture wicking, wrinkle-free and machine washable (no more dry cleaning). Professional athletes in all sports have openly endorsed these guys and they have become a staple for young business travelers because they are so low maintenance.